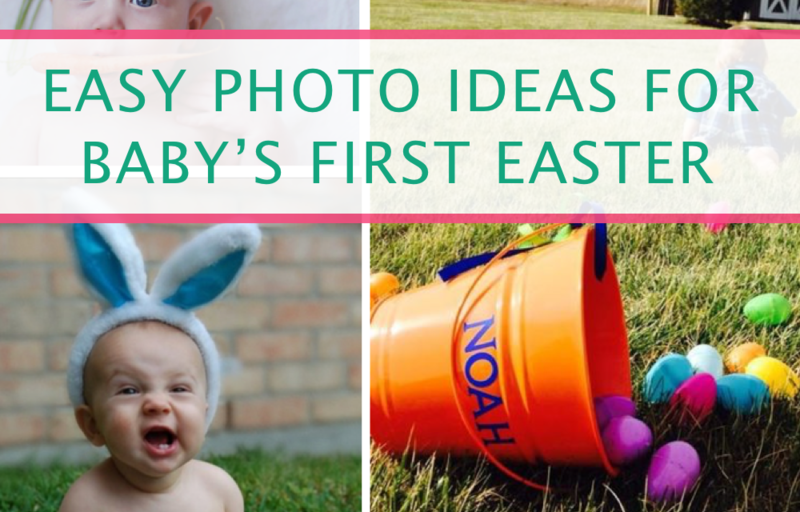 With Easter right around the corner you might feel a little rushed in getting everything together that taking your baby’s first Easter pictures might be the last thing on your mind. 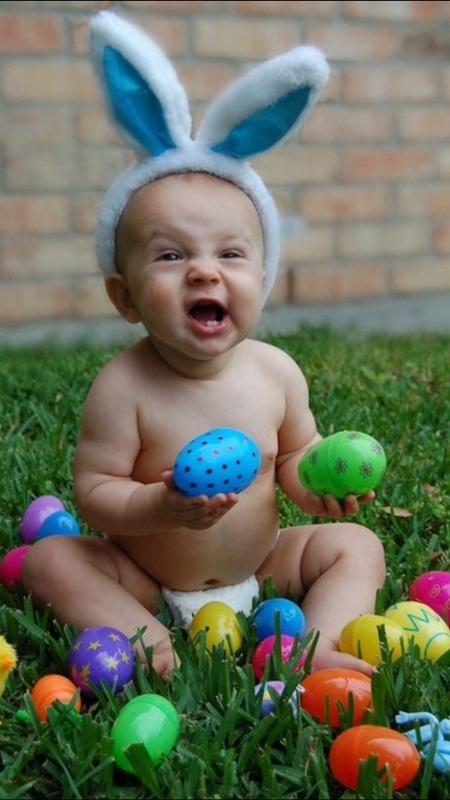 I know it is for me at least… I mean, I still haven’t done anything for her Easter basket. Yep, clearly my former life of a procrastinator hasn’t gone away despite this whole being a mom thing. 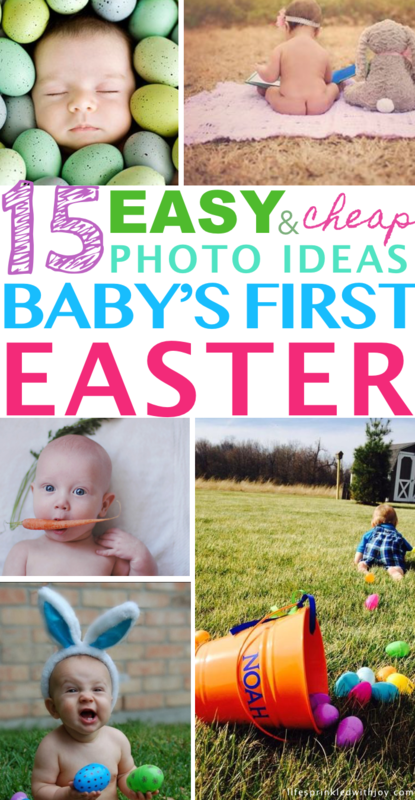 So I went on the hunt to find ideas for the cutest baby Easter photos out there… and easiest too. Because let’s face it, with kids you know it’s never going to turn out the way you imagined. She’ll end up pulling that bow you got on Etsy off before you even have time to grab for your phone, she’ll have boogers that can’t-for-the-life-of-you get wiped away without a battle, and whatever artsy background or chalkboard sign you painstakingly assembled will be scrambled and smeared within minutes. So you just roll with it. That’s okay, because the reality is SO MUCH BETTER than perfection. 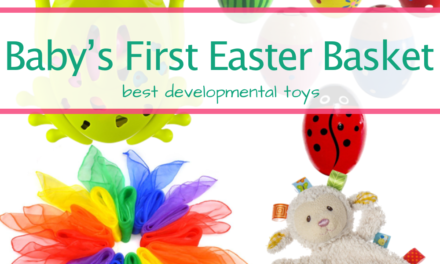 And for most picture ideas you don’t need much—get some basic plastic easter eggs, bunny ears small enough to fit baby (I like these furry bunny ears, these floppy ears, or these cute hairband style bunny ears), and some of those fancy carrots (you know, the ones you can get at Whole Foods). It couldn’t get much easier that this right? 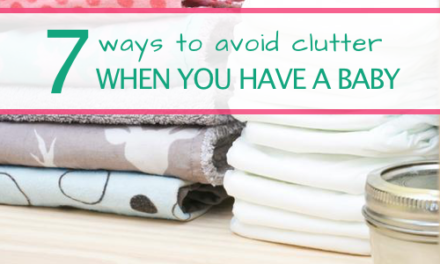 Chances are you already have all of these items ready to go. 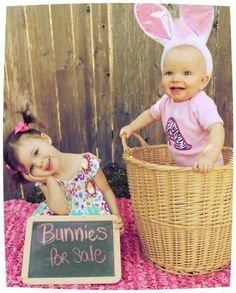 Well, maybe not the bunny ears, which you can get here. If your baby is walking already, like mine is (arghhh to early walkers! 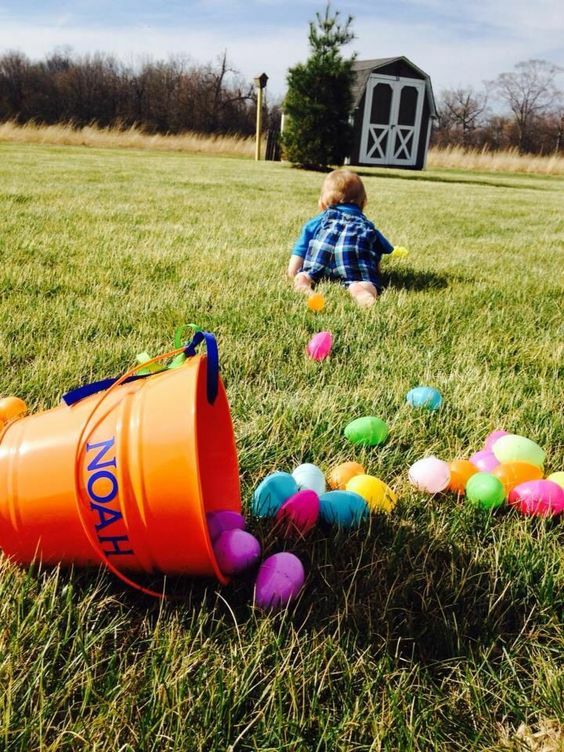 ), you might have to cross this easter photo idea off your list. But it is cute… makes me want another little one! Okay, so this photo idea is probably closer to what I should expect from my 11-month-old. Yep, right down to that facial expression. Too bad it will be 40 degrees here in Chicago on Easter, so it looks like we’ll have to take this one indoors. 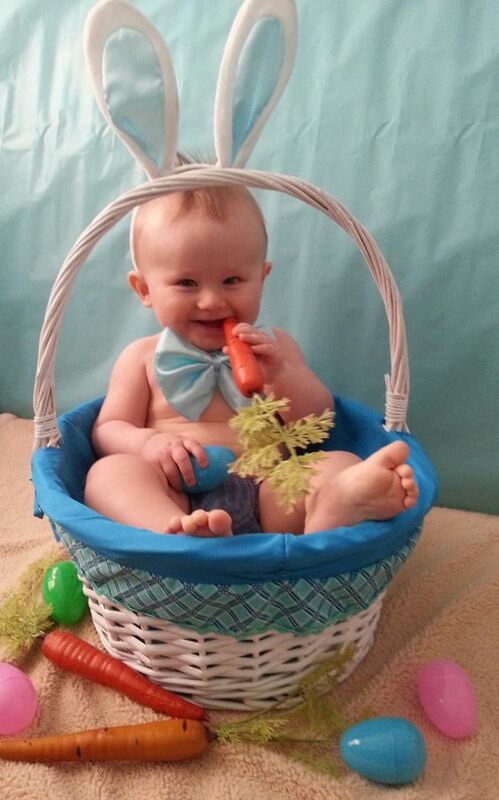 Okay, to be fair, all the easter photos so far included babies with bunny ears. But this one looks so artsy and yet also so simple that I think I could achieve it. Here’s one of those for that future wedding montage—I mean, that little baby bum! Such sweetness depicted here it is honestly making me tear up right now. I’m adding this to my list of photos I HAVE TO TAKE even if I have to wait until July to do so. Because I swear it will still be winter until then here in the Midwest. I’m loving this bunny hat and bunny bottom from AvaGirlDesigns, and if you can get it in time for Easter I’d say go with it. 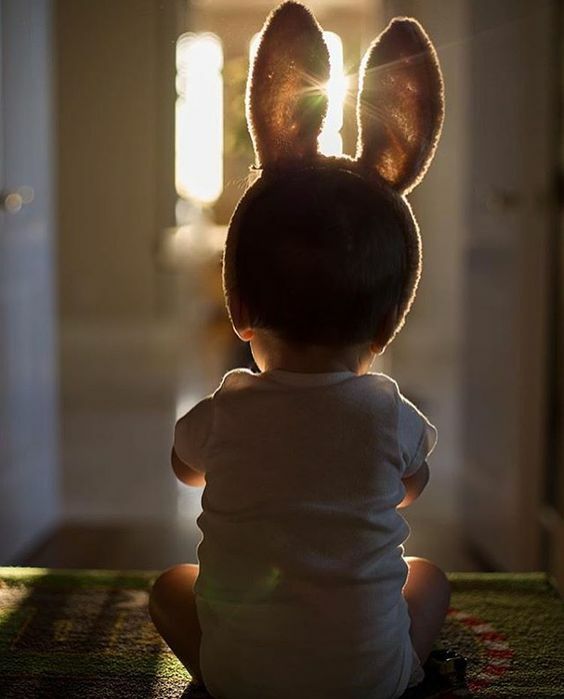 Get bunny ears small enough to fit your babe…and find some white baby bloomers like these. Then, grab some white yarn (or any pastel color) and make your own bunny tail pom pom to attach the bloomers. Another sweet newborn setup. I just love that he’s holding that little crochet carrot! 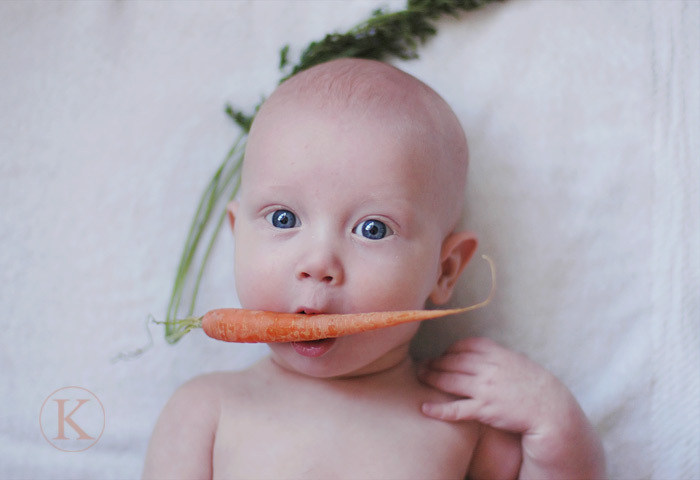 To do this yourself you could use the same idea as #5, and instead of a crochet carrot, you could just swap for one of those fancy real carrots (the ones with the greens still on from the organic section at the grocery store). 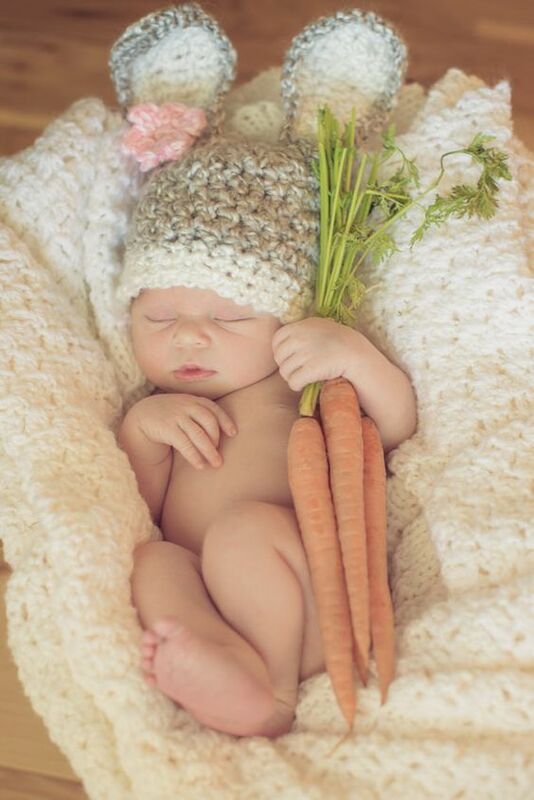 Of course, you could even just buy the whole outfit (carrot too!) all ready-made for only $15 here. Yep, this one is just so precious I can’t take it. Yes, another one of these carrot photos. I don’t think this photo idea could get any easy too. 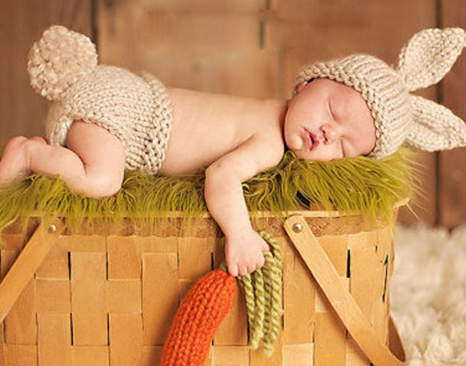 You probably already have a snuggly baby blanket for baby to lie on, and by now you’ve checked out these baby bunny ears and realized they were too cute to pass up. Again, a must-have for the future wedding or graduation slide show. 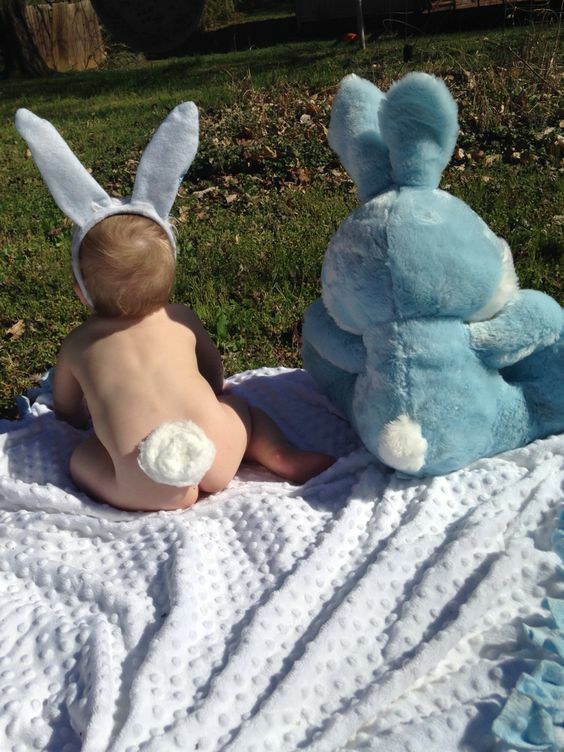 I’m not really sure what this baby’s bunny tail is made off, it looks like pillow stuffing, probably attached to baby using some sort of fashion tape like this. 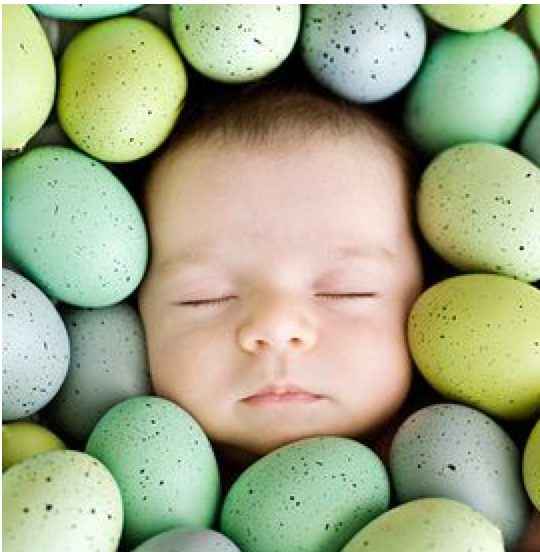 This is exactly what will happen after our Easter Egg Hunt on Sunday. 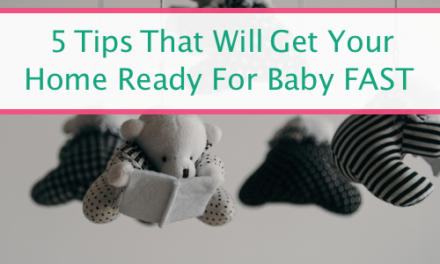 If you have an early crawler (or walker!) 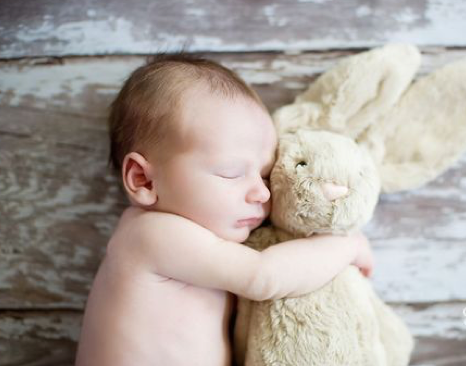 who moves on from one thing to the next, why not snap a cute photo as a keepsake? This guy… I mean, that is one sly baby. He’s definitely channeling his inner Bugs Bunny here. In this photo, the parents opted for a blue backdrop, but I don’t even think you’d need one. And I’m loving the blue bowtie, here’s where you can get a similar one for your little prince. This little girl with her white dress and those baby rolls. So precious. Squiggles—my 11-month-old—has some awesome baby rolls right now. 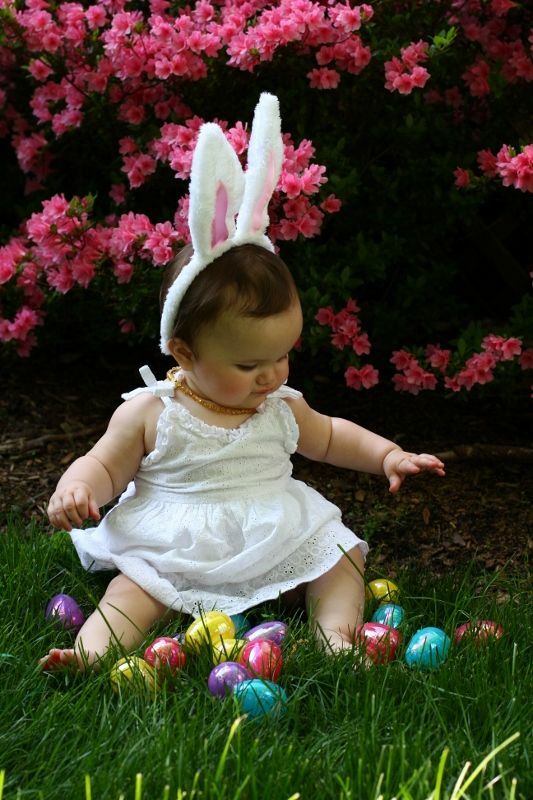 I’m thinking we will get an Easter dress like this one and take a similar picture on Easter Sunday. Yep, another carrot photo. 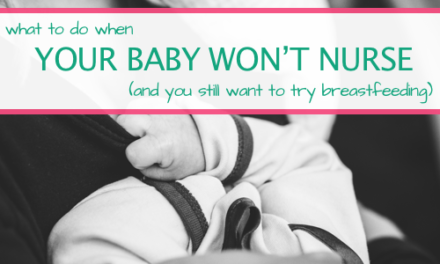 This one is especially perfect if your little kiddo is already starting on solids. Let him explore his goofy side as you capture those memories for later. If you can pull this one off, more power to ya. This sweet and simple picture is sure to be a favorite for years to come. If you want to use eggs that have a similar realistic look, try out these. 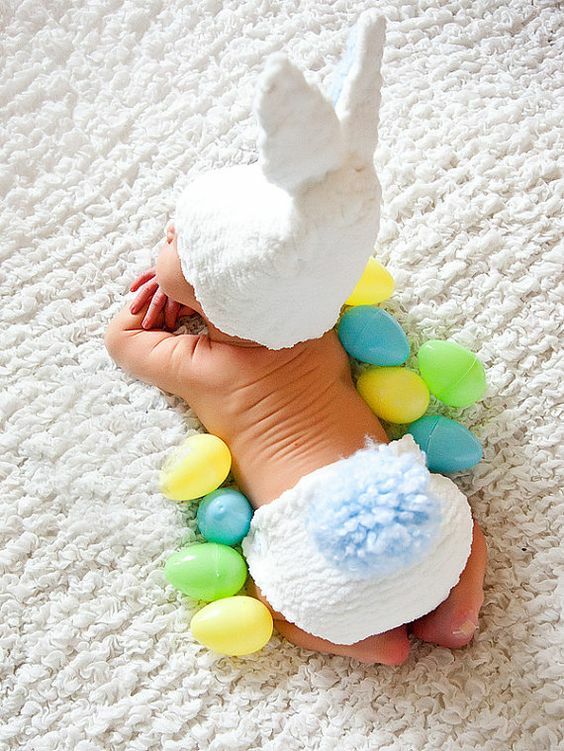 I’m obsessed with this Easter photo idea because it reminds me of Squiggles when we first put her to bed with her lovey. Her lovey isn’t a bunny—it’s a giraffe, named Gigi—and those moments watching her roll over and cuddly her fuzzy friend are heart-warming. I wish I’d captured it because now Squiggles night-night routine is more reminiscent of a WWF cage match fight with Gigi being stretched and slammed and thrown across the crib until Squiggles finally collapses. If you want to accomplish this sweet photo op, try covering a large foam posterboard with this faux rustic wood finish contact paper, and of course, you’ll need the bunny. This one comes recommended by my three-year-old niece. If you have older kids, you’ve got to grab a shot with them in the mix too right? A picture like this is sure to be the center of a sibling-rivalry for the coming years. Give your youngest a leg up in those rivalry jokes with some visual proof that her older sister actually did try to sell her off the highest bidder at one point. And there you have it, some great, easy (and cheap!) 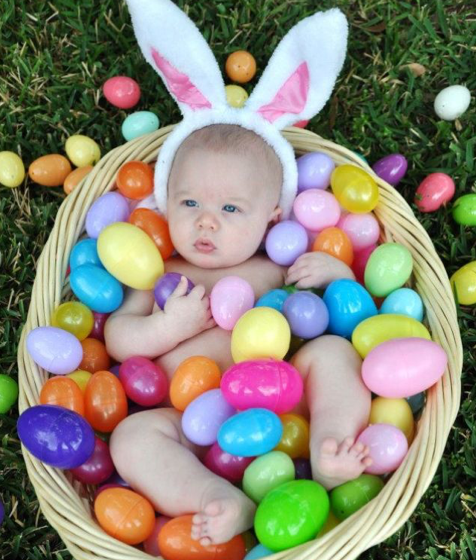 ways to take memorable Easter photos with your baby this year. These won’t take a lot of time so capture the joy while you can! PreviousDo You Really NEED a Postpartum Belly Wrap?